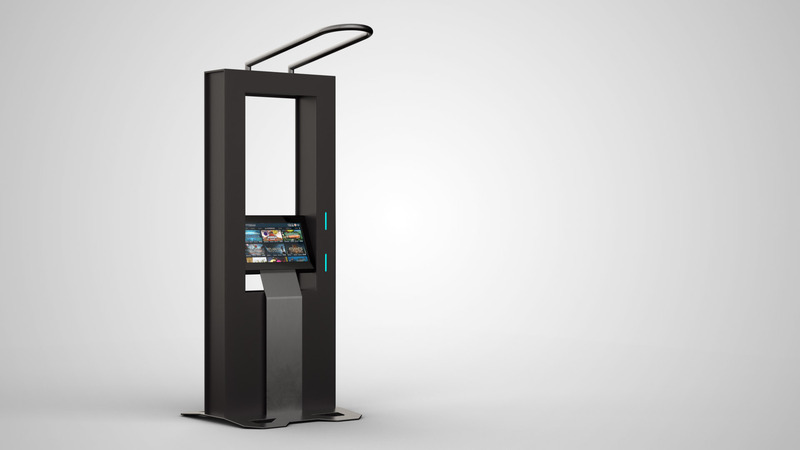 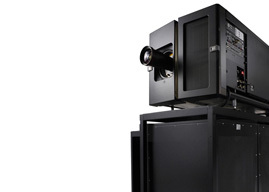 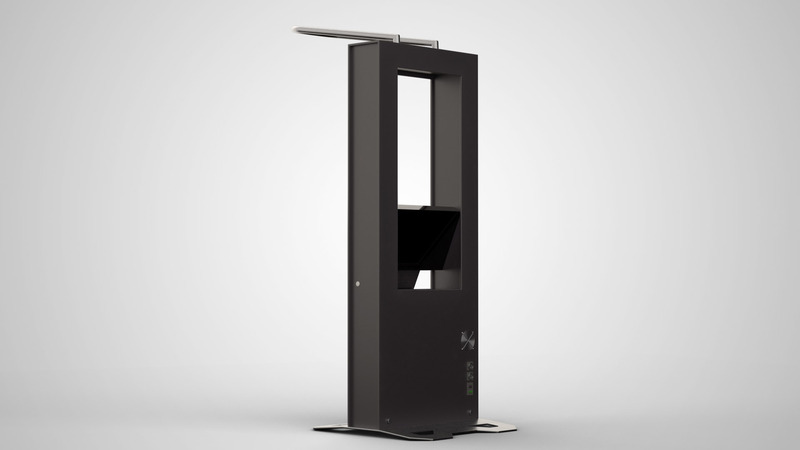 Designed both for cinema exhibitors and special events, Hestia is the first VR terminal without connection, installation or maintenance constraints. 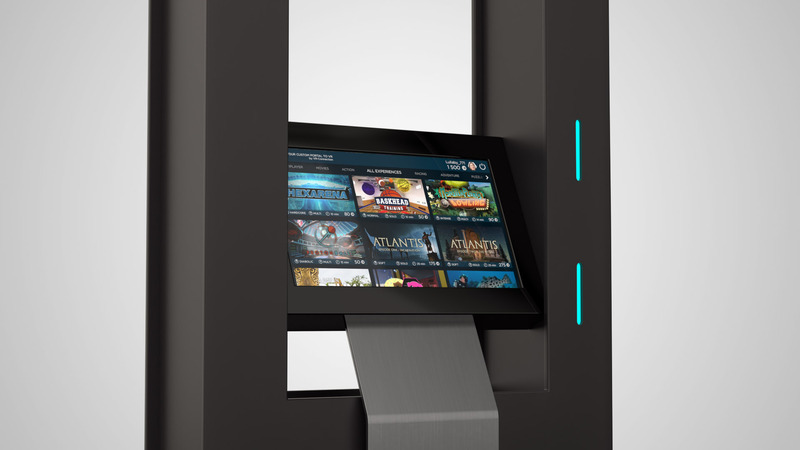 It is also the first VR terminal to provide access to a plethora of virtual reality universes. 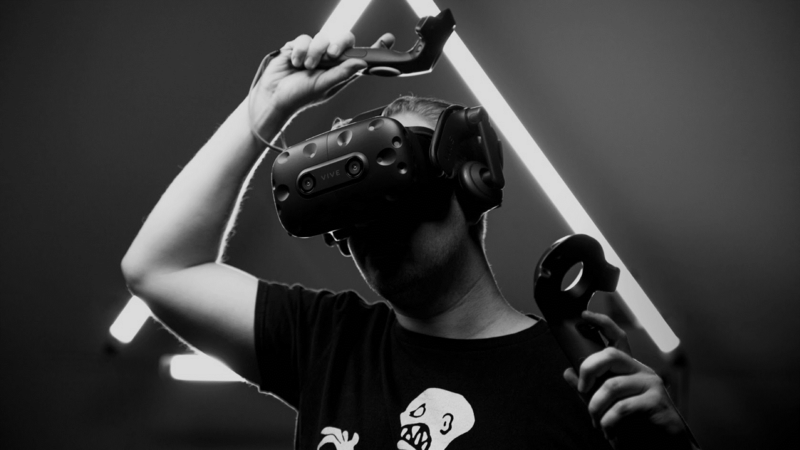 Hestia VR offers many types of content (360° view, interactive eperiences) for every type of immersion and is managed through centralised software, facilitating the customer experience.